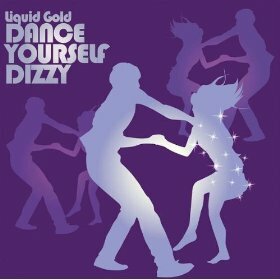 LIQUID GOLD "DANCE YOURSELF DIZZY"
We all love a bit of early 80s disco don't we? 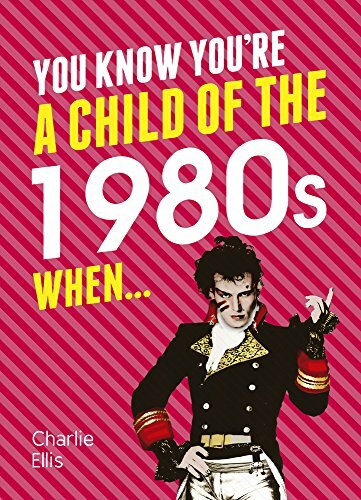 Well, maybe you don't, but "Dance Yourself Dizzy" by Liquid Gold was an upbeat disco tune that reached #2 in the UK in 1980, and was the English band's biggest hit, achieving a silver sales certificate and spending 14 weeks in the Top 75. The song also reached No.2 in Ireland, and No.5 in Belgium. The single entered the UK charts at No.73 on 17th Feb 1980, climbing to No.2 on 30th March, where it remained for two weeks. Interestingly, the song was held off the top spot by two different singles. Firstly by The Jam with "Going Underground/Dreams of Children", and then by Detroit Spinners with "Working My Way Back To You/Forgive Me Girl (medley)". Apparently, band member Syd Twynham was unconvinced that the song would ever become a hit! 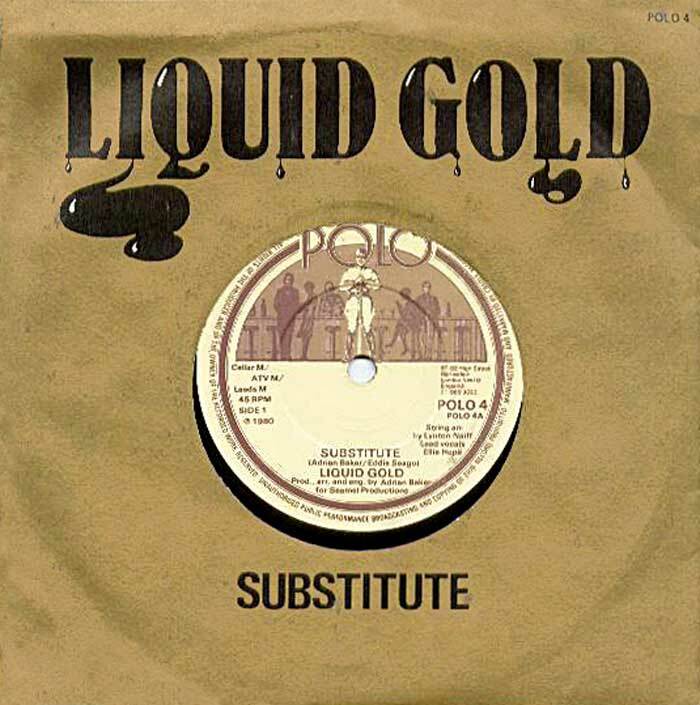 Liquid Gold's first single release was back in October 1978 with "Anyway You Do It", although this failed to break the Top 40 by peaking at #41 - now that must've been annoying! 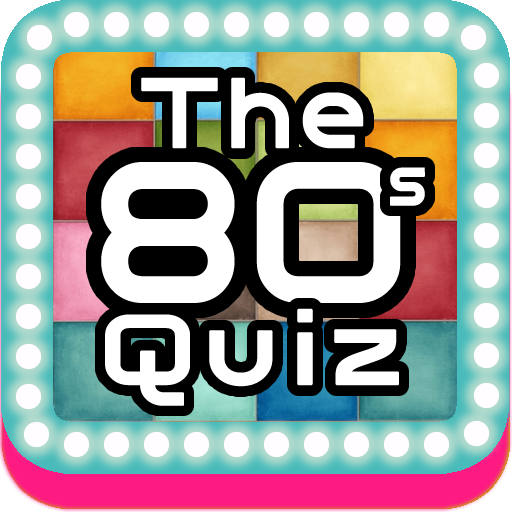 The band had two more hits during 1980 with "Substitute" (No.8) and "The Night, The Wine and The Roses" which peaked at #32, which was Liquid Gold's last Top 40 hit. This follow-up single to Dance Yourself Dizzy reached #8 in the UK singles chart on June 28th, and spent seven weeks inside the Top 40 overall. However, the tune was not as memorable. The group performed "Substitute" on Top Of The Pops on 22nd May 1980. Liquid Gold tried to continue their run of hits by entering their "Don't Panic" song into the "A Song For Europe" competition in March 1981, to try and gain entry into the Eurovision Song Contest - they failed to receive enough votes from the British public. However, they made it into the charts again in 1999, but not as a band! This time, Synth and Strings, a 1999 UK chart hit by Yomanda was based around a sample from Dance Yourself Dizzy.